This year’s conference is yet another milestone for the Raw Feeding Veterinary Society as we move to a two day event. We simply couldn’t fit enough into one day with all the exciting developments in the world of raw feeding! Click here to view the programme, or scroll further down. Our speakers again come from all over the world, covering a wide range of topics of interest to vets and nurses wanting to know more about raw feeding to be able to support their clients’ choice for their pet (and ensure their clients aren’t making mistakes) as well as seasoned raw feeding vets and nurses wanting to hear the latest research into raw feeding carried out at the University of Helsinki. For the first time this year, we will be featuring a clinical discussion on managing pancreatitis and looking at tackling common feline diseases using raw food. This year’s event will be in the centre of Bristol (the city chosen by polling our members). The hotel has reserved a number of reduced price rooms for RFVS delegates. Please book your tickets here before 30th June 2019 to benefit from our earlybird conference fees and call the reservations department at the hotel on 01179 687 867 or h6698-re@accor.com quoting 081119ACE to book your accommodation and provide card details as a guarantee (also before 30th June 2019 to get the reduced price). As parking at the hotel is very limited, you may like to look at this link for discounted rail travel, too. https://visitbristol.co.uk/conferences/help-and-advice/travel-by-train. There are many public car parks near to the hotel, should you need to travel by car. Tickets will be FULL PRICE from 1st July to 31st October. Please note that this is a conference for veterinary surgeons, veterinary nurses, veterinary technicians, and students of each. You will be asked to supply your RCVS registration number or student registration (or the equivalent for your country) when you collect your delegate pack. 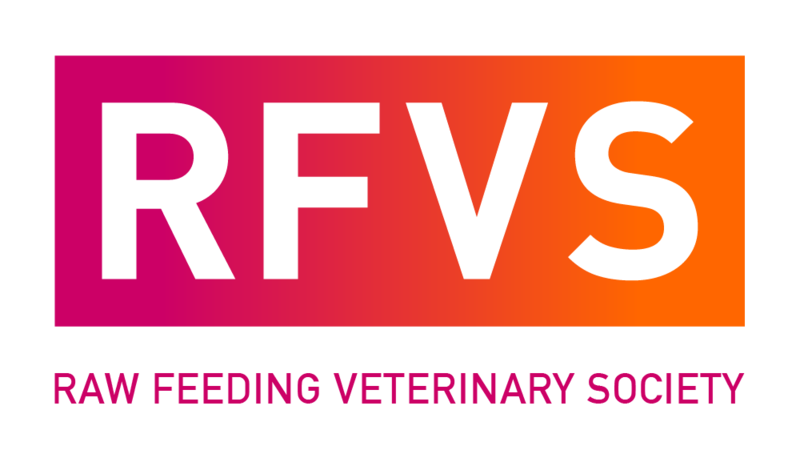 If you are a manufacturer of raw diets or related products and would be interested in attending our conference, please e mail enquiries@rfvs.info to discuss how you may join us.